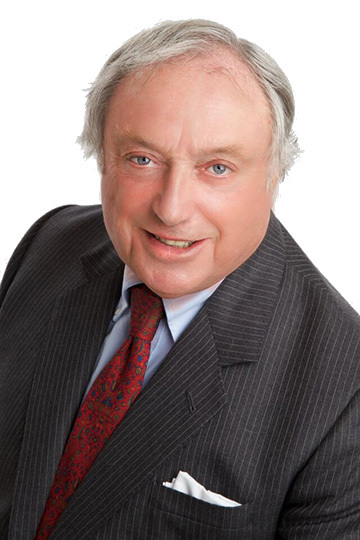 Colin is a former Senior Partner and former Head of Commercial Property at Colemans. He is a property developer in his own right and although is no longer practising, has an encyclopaedic knowledge of clients and their property transactions. Colin is a master tactician who retains strong affiliations with many of his clients. Today, he is a source of new instructions and skilled at matching clients with the most appropriate Solicitor for their needs. Commercial and Development Property Sales & Acquisitions. Acquisitions and Sales of Businesses. Landlord & Tenant – advice on break clauses, covenants, dilapidations, Lease renewals and Lease forfeitures. Advice on Legal implications of Rent Reviews. Preparing new Leases, Deeds of Variation, Licences to Assign and Underlet, Licences to Alter and Surrenders. Commercial Property Development related matters, including liaising with adjoining owners and resolving related disputes. His practical expertise in negotiations and his ability to think outside the box. Colin is widely travelled and enjoys sport, having previously played hockey and squash and was a keen horse rider. He supports Chelsea and keeps fit at a local gym. Colin maintains good social connections with his friends, many of whom are clients of the Firm. Colin read an open university degree in French and Computer Science graduating with a B.A. in 2014.